Best Value in JP - New Conversion with one unit left! Over 2,000 square feet - this includes 800 sq.ft of incredible full height lower level basement - finished open storage with recessed lighting, brick columns, painted concrete flooring and seven windows that fill the space with natural light. Use your imagination - endless possibilities for fun living and future appreciation. Paved driveway with two parking spaces* First floor living area is light filled and spacious with two bedroom and original victorian charm. Refinished hardwood floors and original pocket door separate the living room and dining room with built-in hutch. Spacious southern facing eat-in kitchen has dishwasher, new hardwood flooring and generous walk-in pantry. Enjoy the convenience of in-unit laundry. Stroll to Stony Brook Station (less then 1,000 feet), Kelly Ice Skating Rink, South West Corridor bike paths and park, and community gardens. Explore the vibrant Brewery Complex for restaurants, cafes. and more. 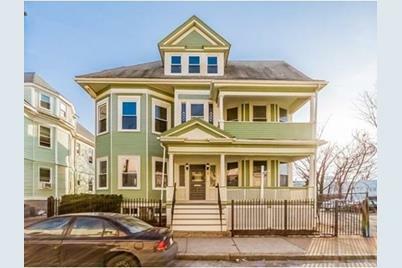 8 Marbury Terrace #1, Boston, MA 02130 (MLS# 71972773) is a Condo property that was sold at $525,000 on June 17, 2016. Want to learn more about 8 Marbury Terrace #1? 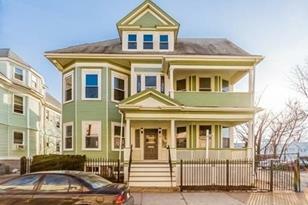 Do you have questions about finding other Condo real estate for sale in Jamaica Plain? 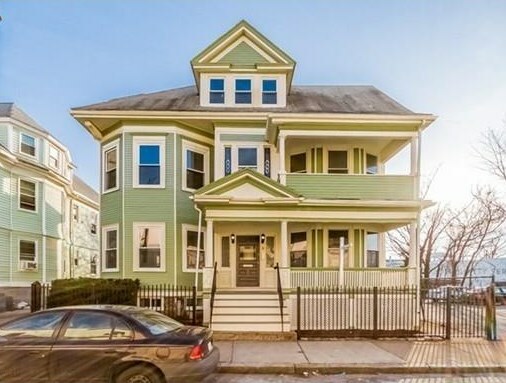 You can browse all Jamaica Plain real estate or contact a Coldwell Banker agent to request more information.